Through continuous monitoring, prioritization, and automation you can respond to business risks in real time. Achieving a visibile and effective GRC program can be challenging especially when processes and procedures are triggered manually and across multiple departments. 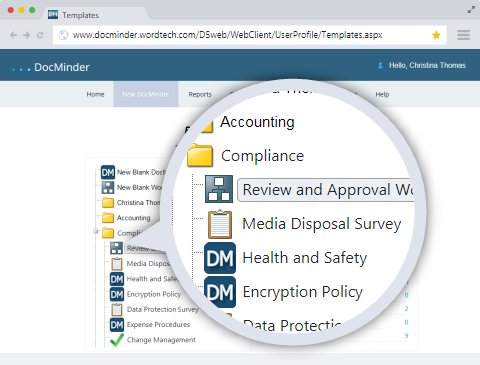 DocMinder® provides organizations with a platform to manage compliance with powerful automation and reporting capabilities. Simplify GRC related activities and make it easy to share information. 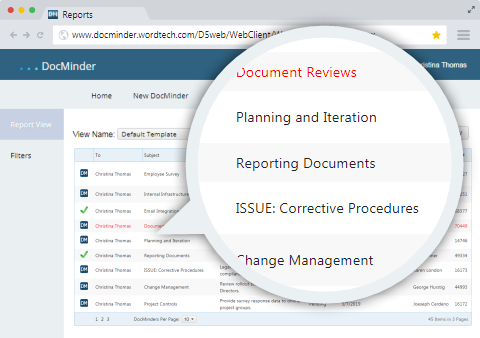 DocMinder® helps streamline data collection, automate workflows and generate custom reports — all from one centralized platform. Coordinate your GRC related activities with a collaborative platform that bridges the communication gap between fragmented departments. Identify, prioritize and focus on key business processes that support compliance efforts. Streamline internal audit activities that make it easy to document evidence, organize work, and create audit reports. 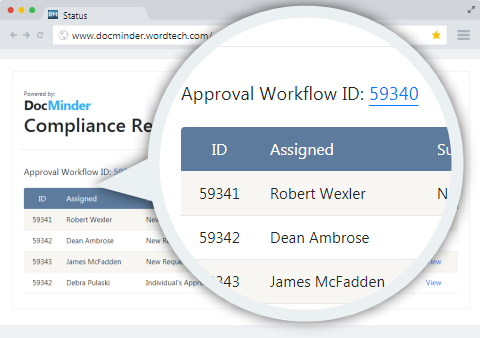 Manage requests for information from external parties; monitor and report on submittals and progress. 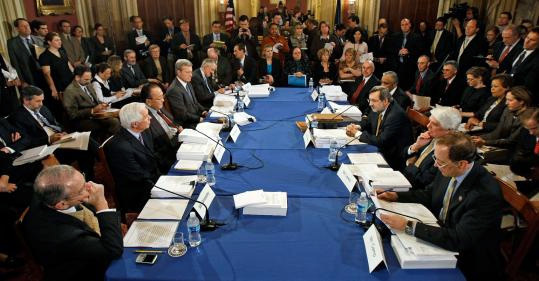 Identify, assign, track and manage compliance related issues, activities and processes. Create, track and report on the progress and resolution of incidents related to key business requirements. Automatically route new and updated policies and procedures, assign surveys and easily run ad-hoc reports. Work-process and task management enable comprehensive, end-to-end management and oversight into all your policies and procedures. Automate your internal audit process by transforming isolated, manual processes and spreadsheets into an integrated management program. Streamline and automate the process of managing various regulatory requests, including examinations, meetings, and information requests. 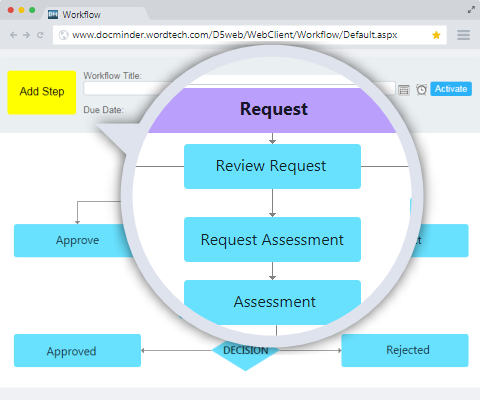 Simplify every step of tracking issues; resolve issues from start to finish by organizing all your tasks, files, and feedback into one centralized system. 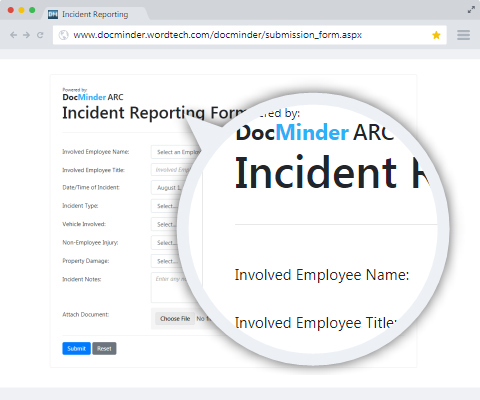 Create a standard framework for collecting information related to any type of incident and customized with the forms-fields and notifications you need. 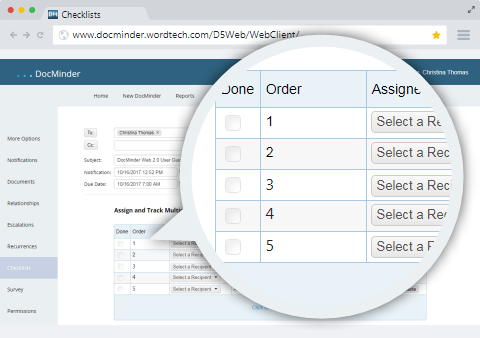 Learn how DocMinder® can help you save time so that you can focus on more value-added activities.